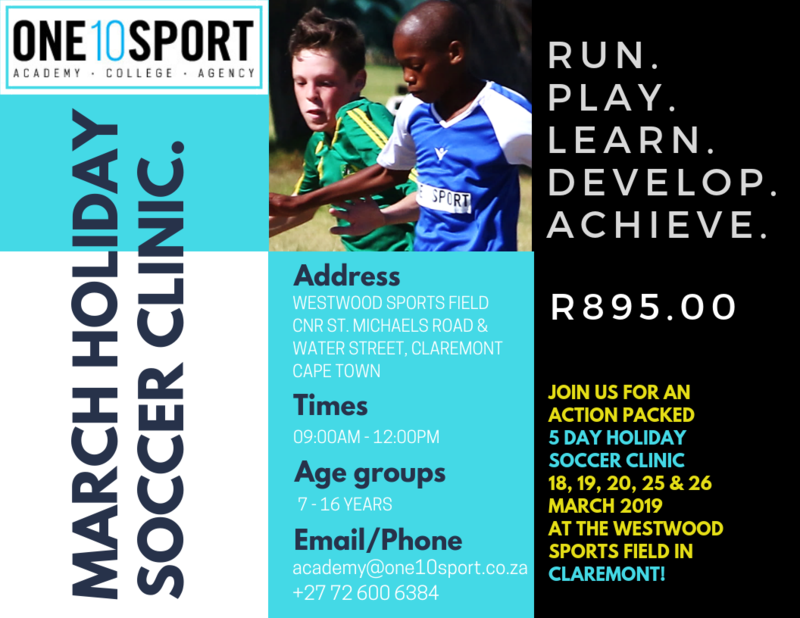 ONE10SPORT would like to cordially invite all soccer (football) enthusiasts of all skill levels to join us for our 5 Day Holiday Soccer Clinic in Cape Town for the March 2019 holidays. 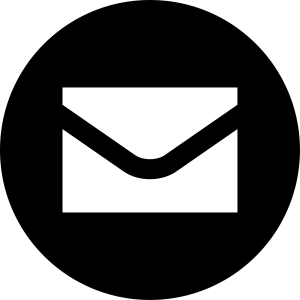 Make your payment (using the banking details at the bottom of the form). Hand the form in on the day. If you have any questions or if you would like an invoice, please feel free to contact us using the details provided below. We are looking forward to helping each player realise their full potential, as players and as individuals, through football.